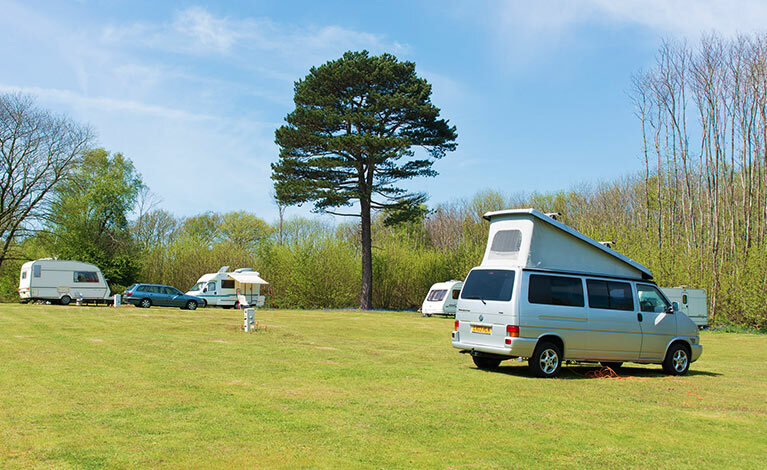 We’re nestled in 50 acres of lush woodland park in North West Kent countryside. 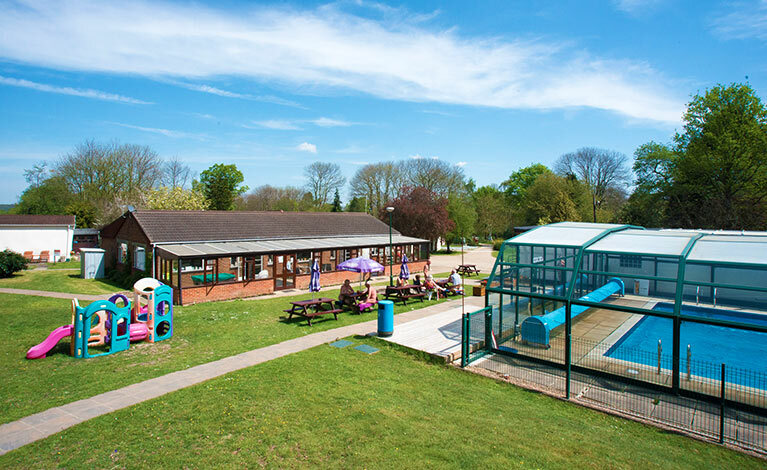 We’re proud to have the largest and best equipped facilities for naturism in Britain. 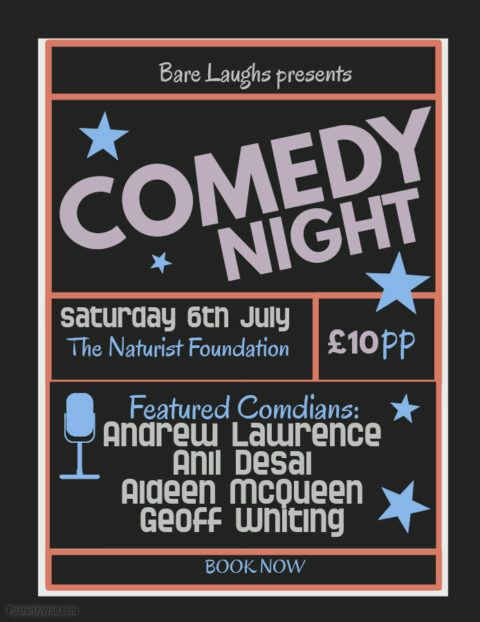 A quintessential naturist holiday with extensive & modern facilities, a warm and friendly welcome all set in a tranquil woodland retreat. 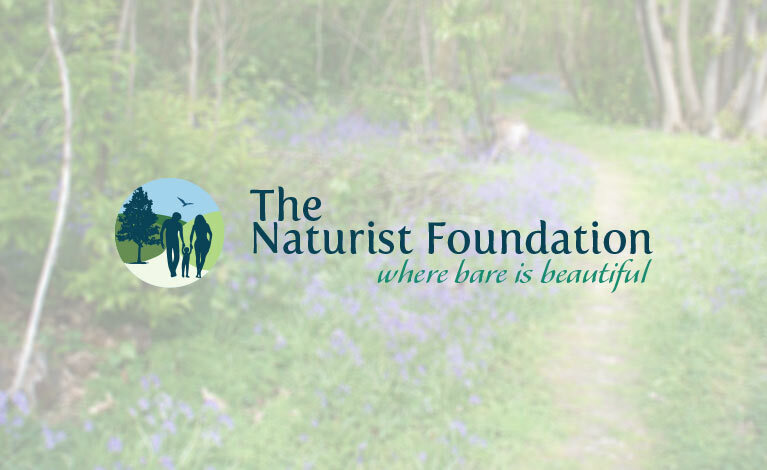 We’re quite special being the only Naturist registered charity which was set up back in 1976. 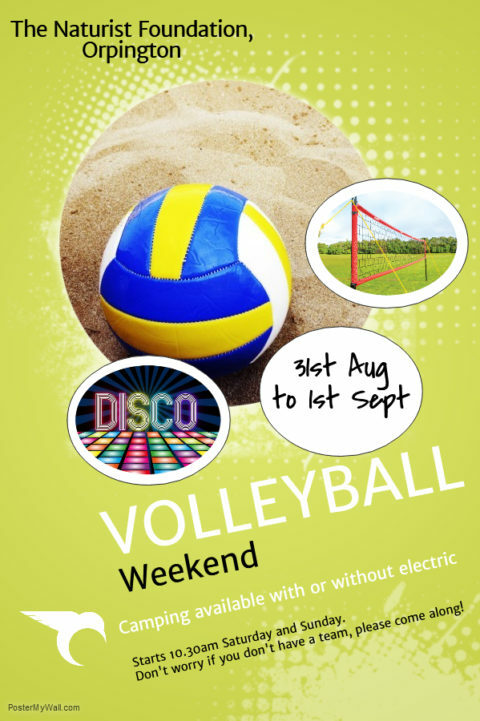 We’ve got plenty of fun events lined up! See below for the next few or click here for all up coming events. 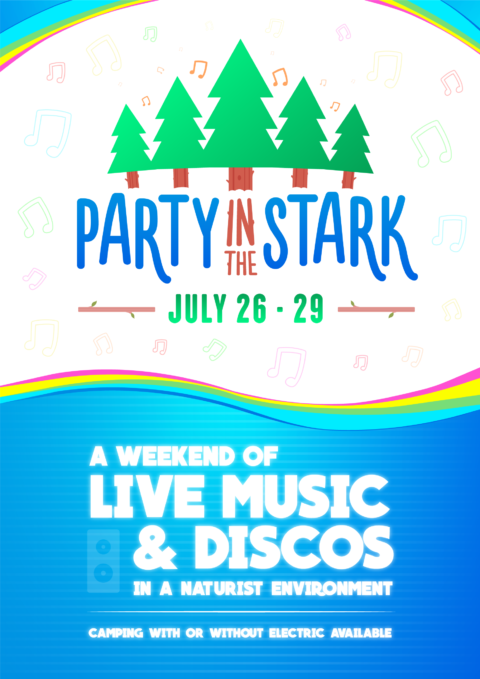 See more events this way ..